Lasting Looks Spa of Hockessin has celebrated over 10 years of empowering women to love the body they were given and to invest in maintaining their natural beauty. Brittany Lennon, the newest addition to the Lasting Looks Spa staff, chose her career path for that exact reason. Brittany received Microblading for her first procedure with Melisa. 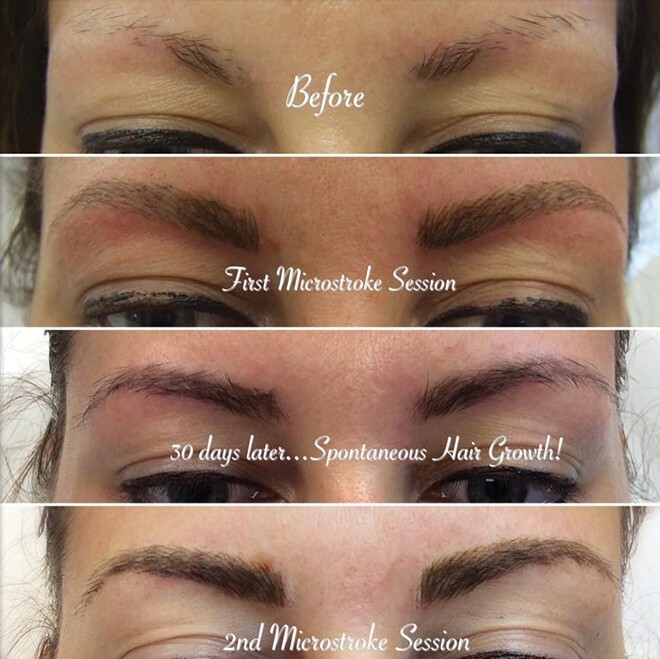 Microblading is the technique used to create hair-like strokes in the brow, giving the appearance of a full set of eyebrows. This technique has taken the Social Media world by storm, and is common for those with sudden hair loss, or alopecia. Social Media has increased interest in Permanent Cosmetics, and there has been a surge of these procedures at the Spa. Lasting Looks has seen both the upside and the downside of this trend. It is clear there is a high demand for permanent cosmetics, but with that has come a waive of untrained or poorly trained technicians attempting to cash in on the popularity. As an employee, Brittany was trained by Melisa with over 100 hours of home study, classroom lecture and hands-on applications. Once Brittany passed her exam and became a member of The Society of Permanent Cosmetic Professionals, she began working as a Micropigmentation Specialist at Lasting Looks. 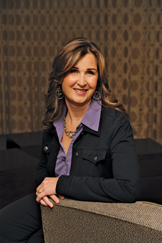 She works together with Melisa on conquering the issues between the community and the Permanent Cosmetics industry. They are both working diligently to increase awareness of these issues, and encouraging uneducated technicians to seek immediate training. Although Brittany is already a member of The SPCP, Brittany will be taking her Certified Permanent Cosmetic Professional exam this October during the National SPCP Conference in Memphis, Tennessee. Lasting Looks offers free consultations for anyone interested in learning more about Permanent Cosmetic options, whether new or corrective. Brittany offers permanent eyeliner and eyebrow procedures at Lasting Looks on Wednesday and Thursday evenings, plus every other Saturday. 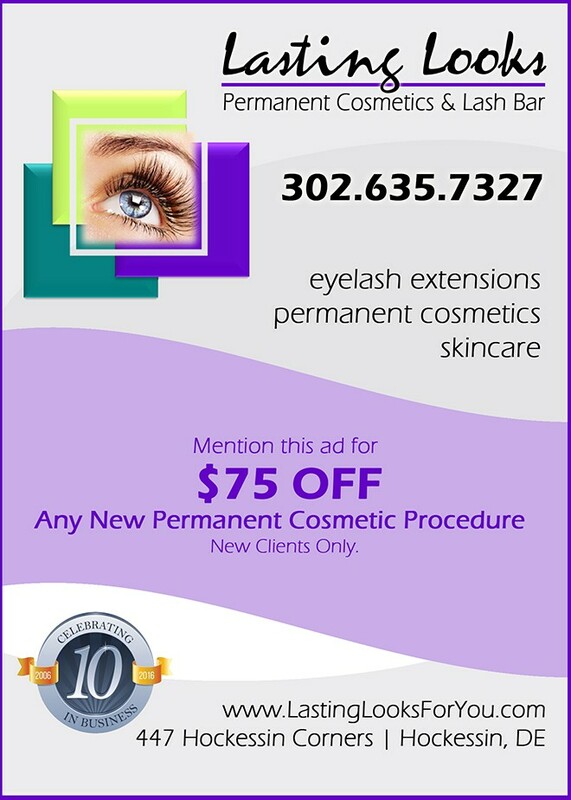 To schedule a Free Consultation, Call 302-635-7327 or book online at www.LastingLooksForYou.com. For interest in learning more about The Academy of Permanent Cosmetics, send an email to LastingLooks@comcast.net.